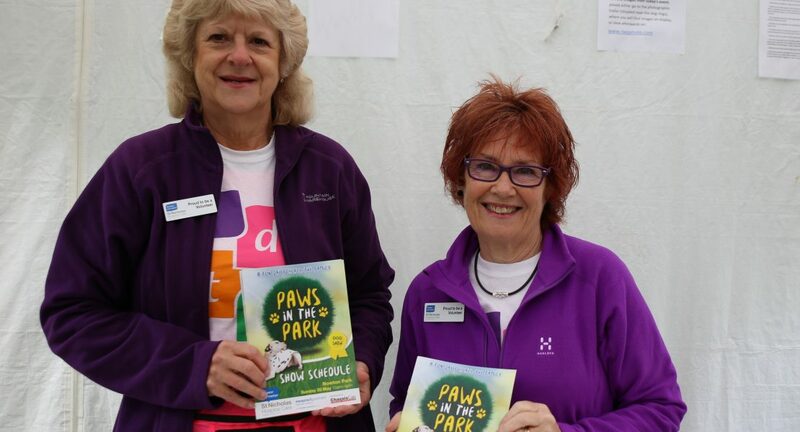 Paws in the Park, a dog show in aid of St Nicholas Hospice Care, will take place at Nowton Park, in Bury St Edmunds, on Sunday 19 May 2019, 10am to 4pm, featuring a host of activities and attractions. There will be arenas with dog judging, dog agility and a gundog scurry, as well as food and drink stands, amusements, and trade stands. Could your dog win Best in Show? 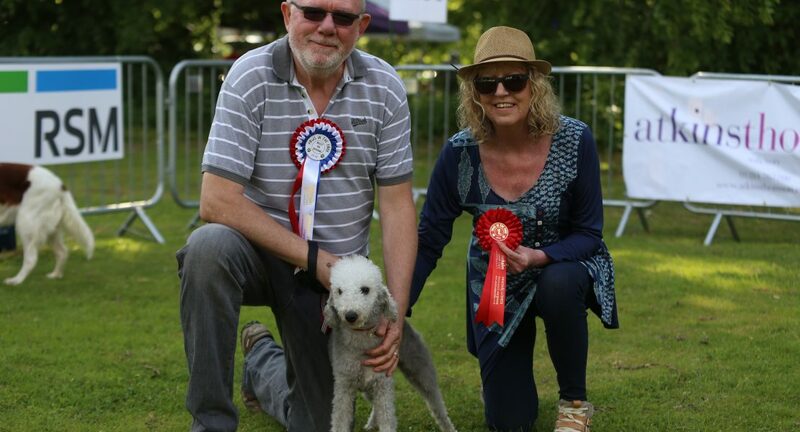 Join us in the dog show arena, where you can enter your dog into as many categories as you wish, including best puppy, best rescue and dog that looks most like its owner. 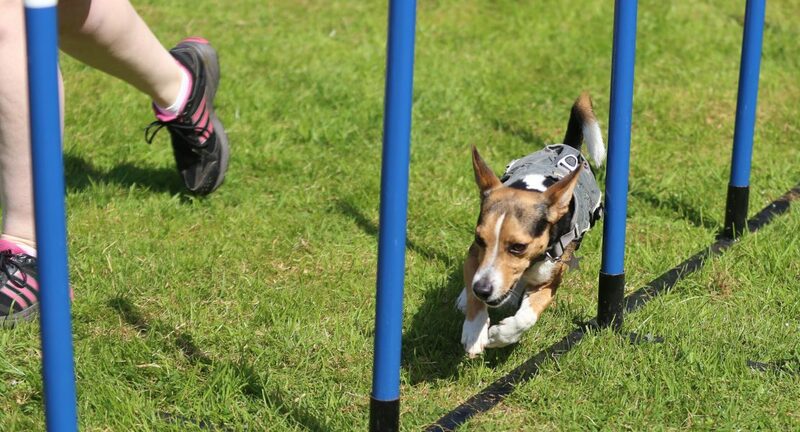 From have-a-go dog agility and gundog scurry, to food and drink stands, amusements and trade stands, there is something for the whole family at Paws in the Park. Tickets for the event can be bought online or on the gate on the day. 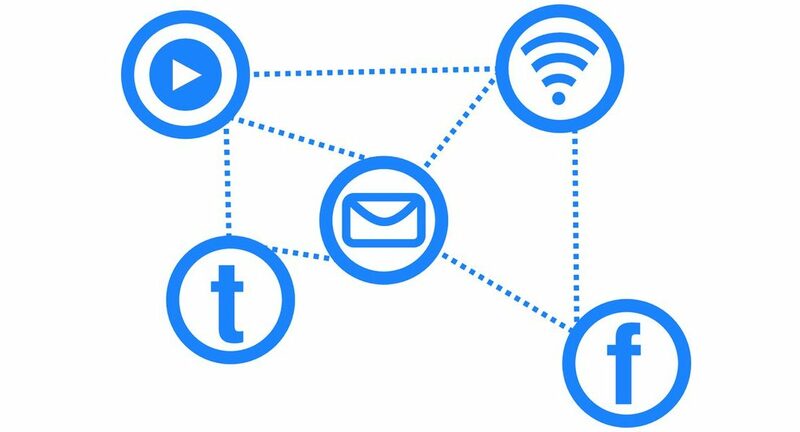 Save up to 33% on the on-the-day ticket cost and get a fast track entrance to the event by ordering online in advance. Find out the latest event updates and poster pooch competition entries via the event’s Facebook page. 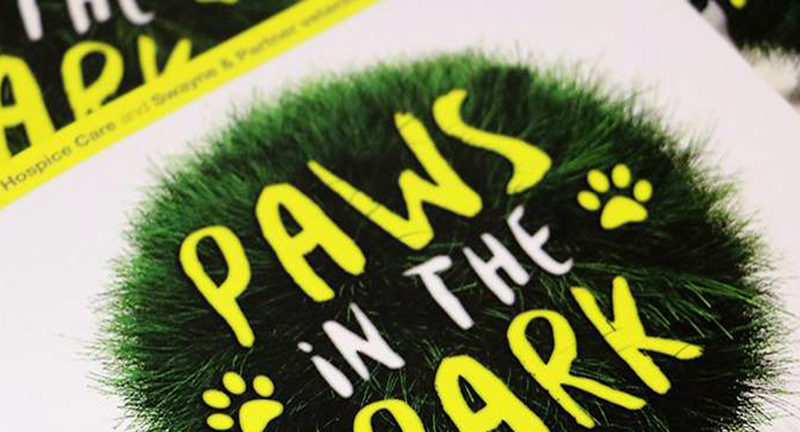 Could you help us make Paws in the Park a safe and enjoyable event for dogs and their owners? 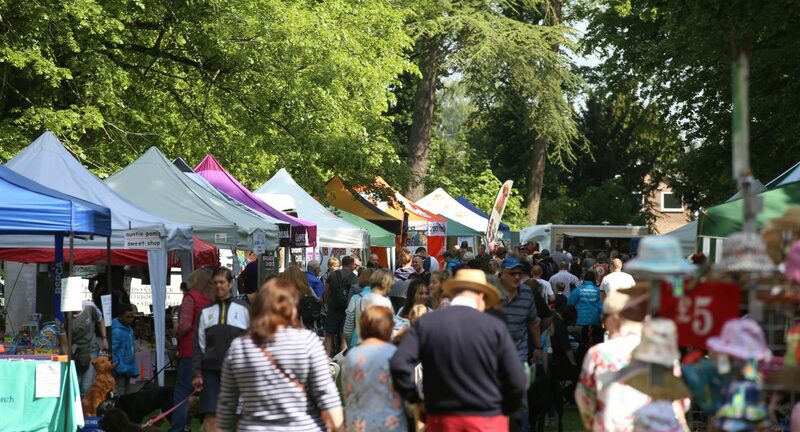 We’re looking for dog-related businesses to host trade stands at the event. This handsome hound stole the crown to become the face of Paws in the Park. 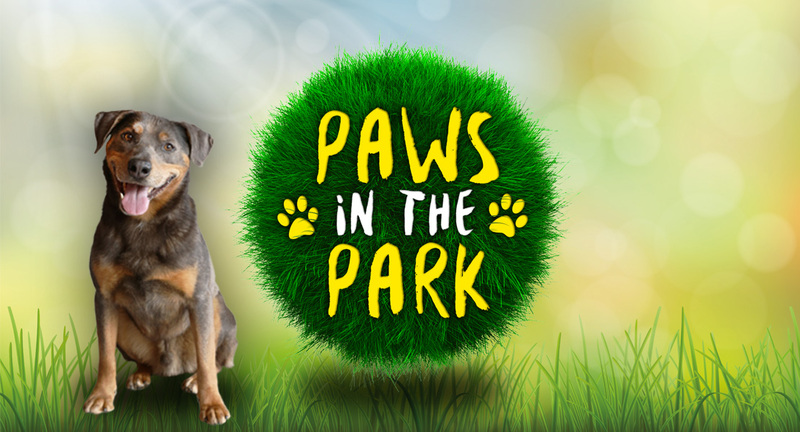 The wait is over and we are delighted to announce that our winning poster dog for Paws in the Park 2019 is Dumble, a seven year-old Labrador Cross. The competition was incredibly tough, with more than 620 entries, but Dumble won the hearts of the Bury Free Press readers with his charming smile. Thank you to everyone who entered their beloved pooch. All the entries were deserving winners.